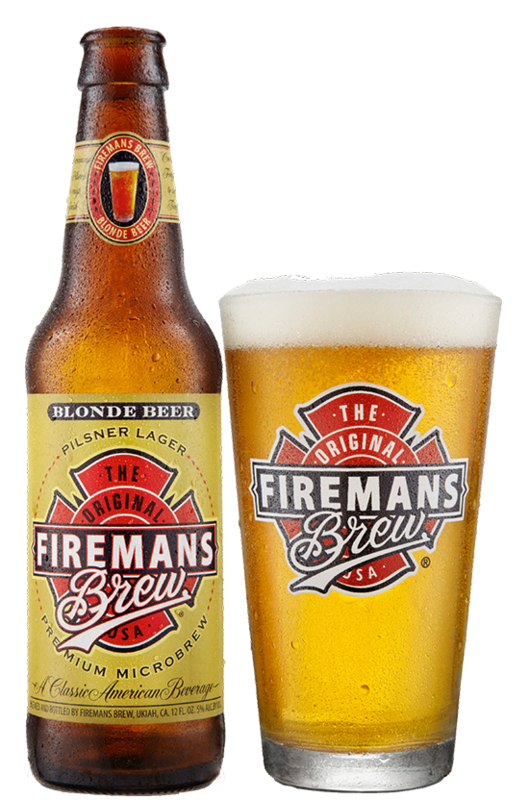 Our original golden lager is the lightest of our beers. 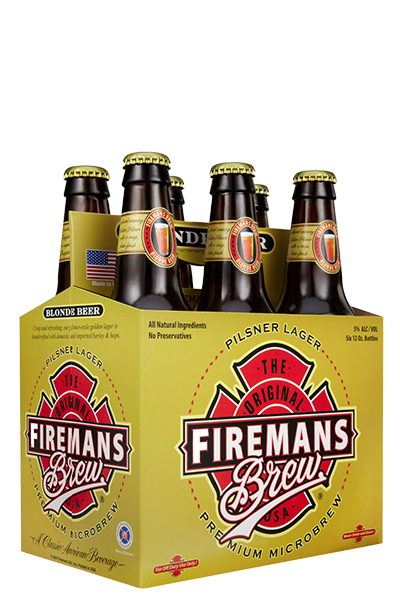 Smooth, light malt flavors combine with just enough hops for balance to deliver a crisp and refreshing beer with a clean finish and no bitter aftertaste. 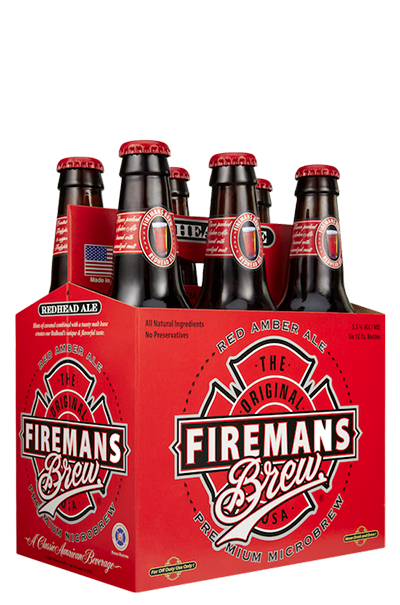 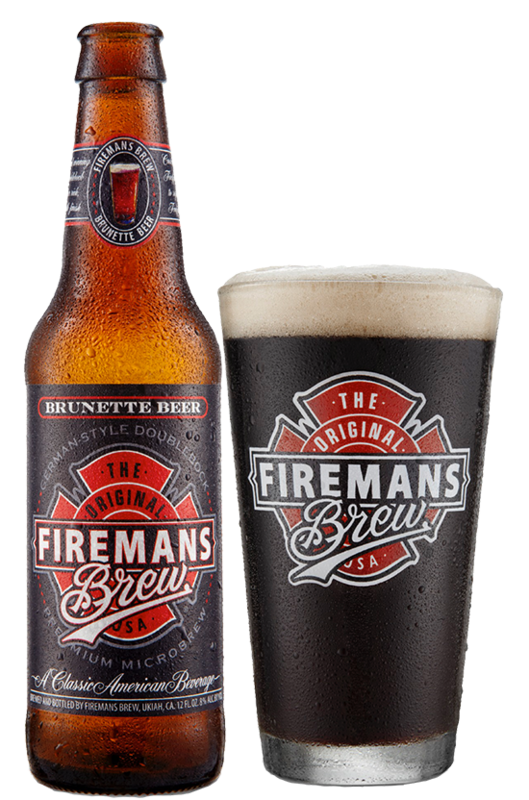 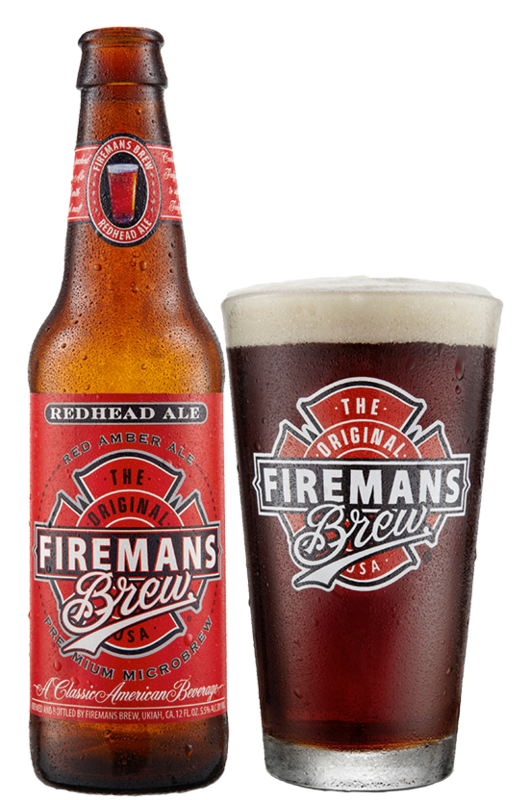 A flavor packed red amber ale with smooth, rich caramel flavors. 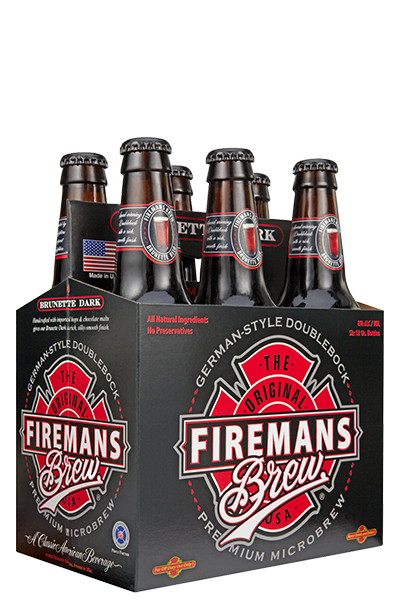 The combination of Yakima Valley hops and 3 different crystal malts complement a solid, toasty malt base to create a unique and flavorful ale. 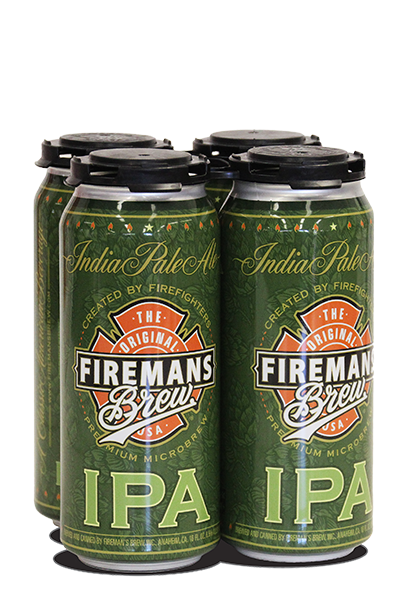 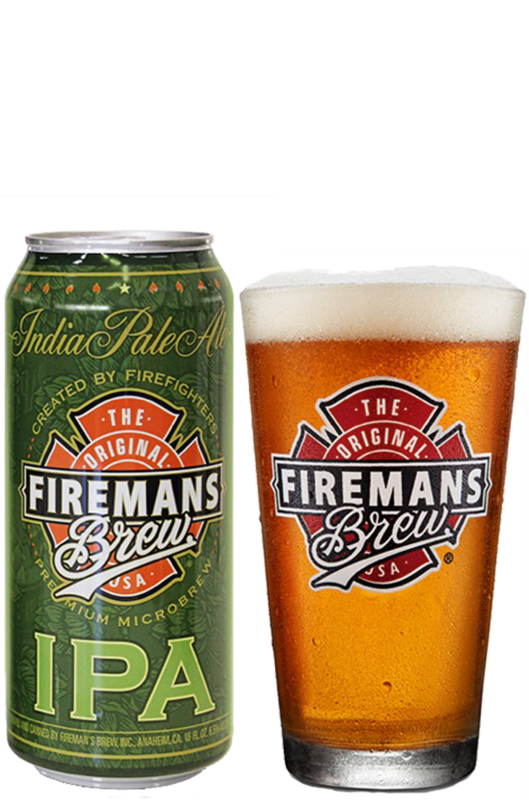 A bold and refreshing West Coast-style India Pale Ale (IPA) made with a delicious and aromatic blend of Cascade, Columbus, Chinook and Galena hops.